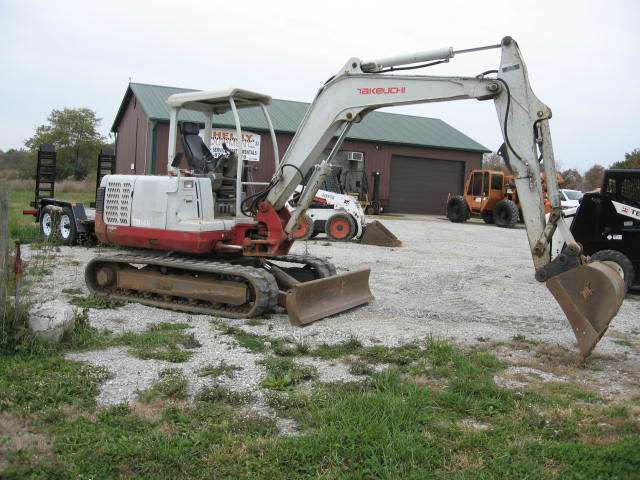 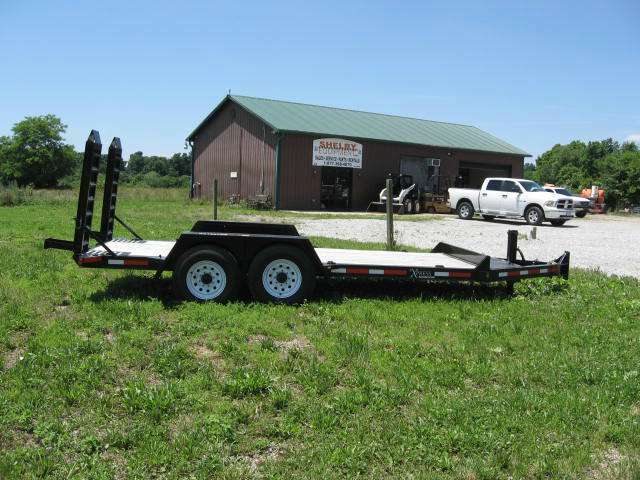 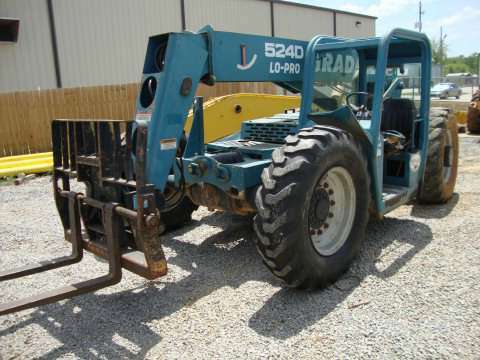 Shelby Equipment Corp., located in West Harrison, Indiana, offers telehandlers and aerial lifts for sale along with construction equipment and tools from Multiquip and Wacker Neuson. 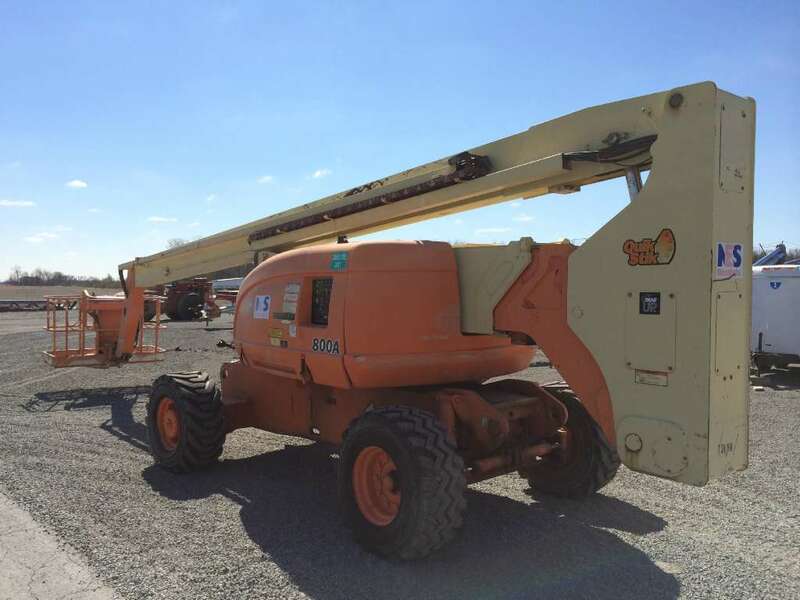 View our telehandler, boom, and scissor lift inventory from JLG, Multiquip, Terex, Wacker Neuson, Skytrak, and Genie. 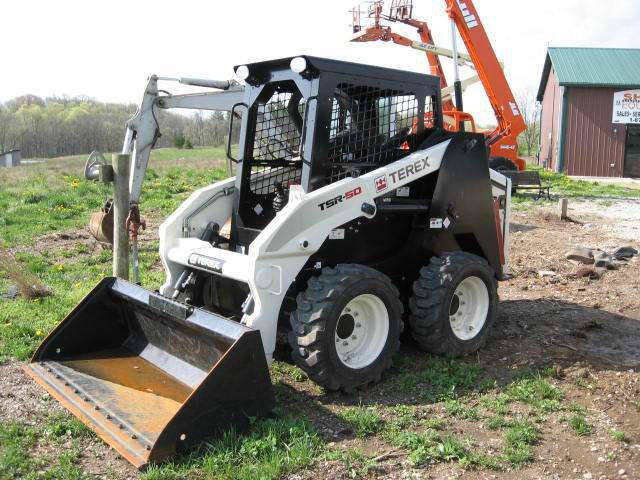 Also see our Parts page for more information about the parts brands we carry as well as JLG, Gradall, Skytrak, Genie, Multiquip, and Terex owner manuals.